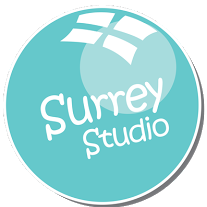 At our Surrey studio based in Chessington we are privileged to be able to offer you an amazing and realistic first look at your baby with a unique Window to the Womb 4D Ultrasound Baby Scan. 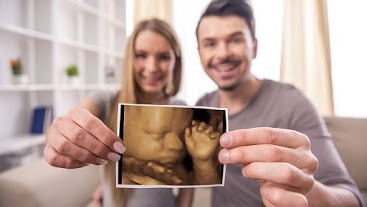 We have been scanning babies for over 10 years and have already introduced over 40,000 babies to their parents! 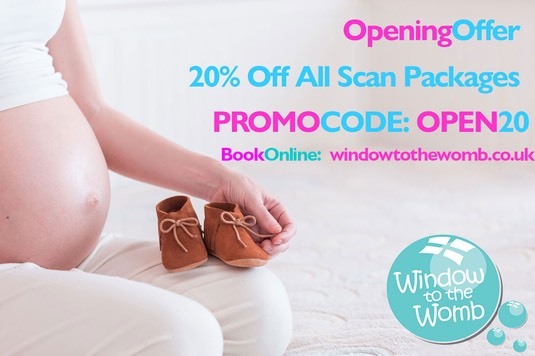 Thanks to the combination of our years of experience, our trained team and our amazing equipment, a Window to the Womb baby scan will allow you to enjoy a realistic first introduction to your baby, from a yawn to a stretch, all in their protected little world!